Set a monthly savings goal: automate deposits for each week or month to reach it. Start small – even if it’s five percent – and build on it. Separate the “wants” from the “needs:” look carefully at where you’re spending your money.1 Scale back on any extra purchases such as unnecessary shopping, expensive coffee drinks and other non-essentials. Sell your unwanted items: purge your closet or home of things you no longer need and try selling them online or through a garage sale. Cash only policy: give yourself a weekly allowance and pay with cash only. This helps you budget more carefully instead of swiping your card and forgetting about it later. Keep the change: if you get change back, round up to the next dollar and move it into your savings. Some banks have the option to deposit $1 from your checking into your savings account for every transaction. Use public transportation or carpool: some employers even reward employees for using alternative modes of transportation! Roll over any extra money you have at the end of the month to your savings. It takes discipline to save rather than spend. But in the end, the benefits outweigh the cost when you see what you have. 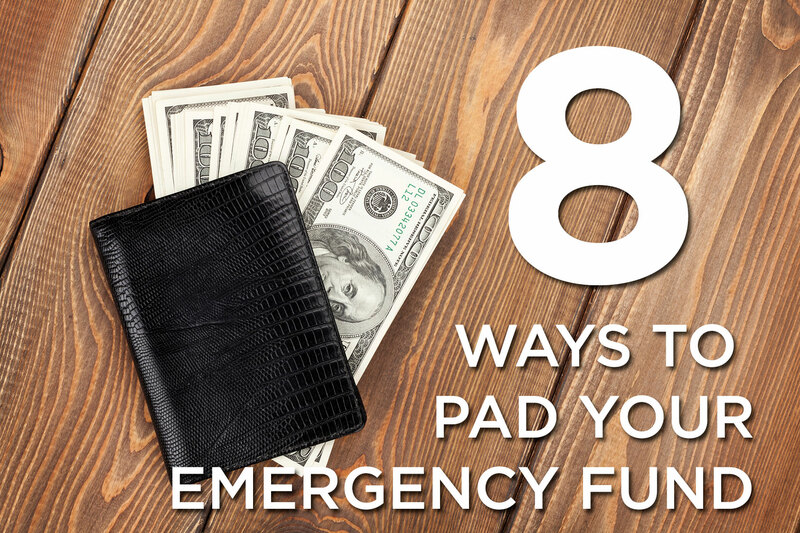 Remember: Saving even just a little bit of money for emergencies is always better than putting them on a credit card! This entry was posted on Monday, January 29th, 2018 at 2:51 pm	and is filed under Primerica. You can follow any responses to this entry through the RSS 2.0 feed. You can leave a response, or trackback from your own site.